As we near the close of December, many people are in the full swing of the holidays. After the feasts and celebrations, our focus transitions to reflection on the year that just passed and resolutions for the one to come. 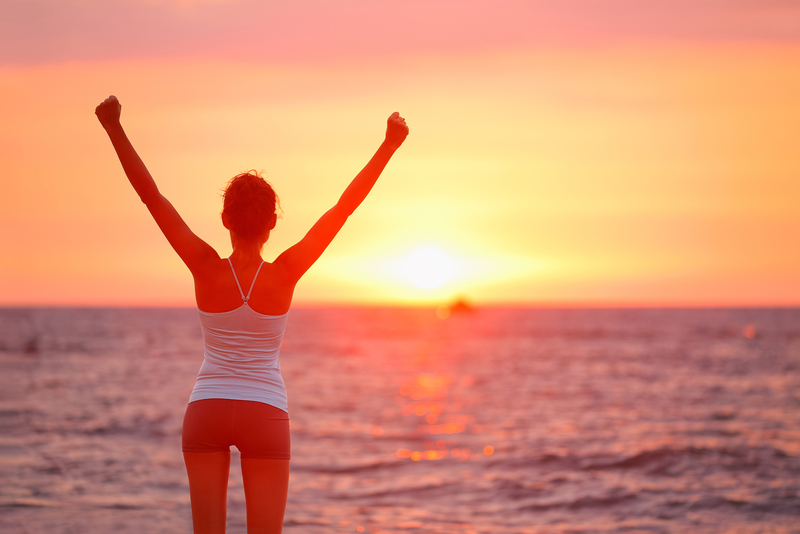 You might find yourself wondering how you can lead a happier, healthier life. With a bit of time and effort, you can diminish the effects of aging, relieve common ailments, and live a fuller, happier life. There are five simple things you can focus on to live younger next year. The vast majority of people don’t get enough daily exercise. Incorporating physical activity into your daily routine can do wonders for your both your body and mind. Aside from the weight management benefits, exercise also improves blood circulation, heart function, and joint health. 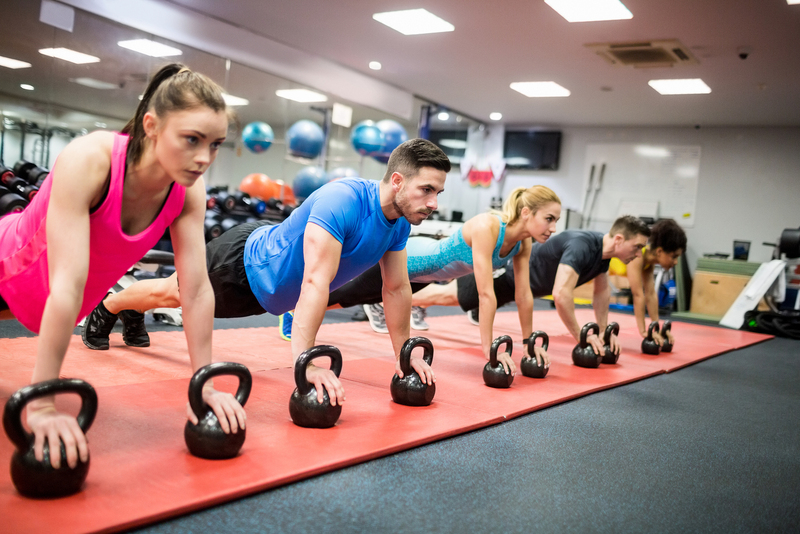 Exercise improves more than just your physical health. It releases endorphins, which elevate mood. It also reduces your body’s production of cortisol and adrenaline, which lowers levels of stress and anxiety. This means that incorporating exercise into your daily routine can make you healthier and happier. It’s a great way to live younger next year. You can start off small. Park farther away from the grocery store to get those extra steps in. Take the stairs instead of the elevator. Go for a walk during your lunch break. If you work at the computer all day, try to alternate periods of standing with sitting. There are little things you can do every day to help your body become accustomed to physical activity. Then, when you’re ready, you can incorporate exercising in earnest. Nutrition goes hand-in-hand with exercise. Food is such a crucial aspect of total body wellness. Many people don’t realize that poor nutrition can actually be the root cause of a lot of inflammatory disorders. If you want your body to operate as a well-oiled machine, you need to feed it the proper fuel. You wouldn’t put regular gas in a diesel engine, and you shouldn’t put just any type of food into your stomach. To live younger next year, try putting a higher emphasis on giving your body the nutrients it needs in order to function at a high level. Reduce your sugar consumption, and stay away from things that are processed or pre-packaged. In general, you should stick with whole foods, meals with few ingredients and limited, if any, additives. Make your meals as colorful as possible by adding lots of vegetables and fruits. You can find significant sources of micronutrients – the vitamins and minerals your body needs – in a plant-rich diet, and many Americans don’t eat nearly as many vegetables as they should. Sleep is essential to living a healthy, happy life. The average amount of sleep an adult needs is somewhere between 7-9 hours. 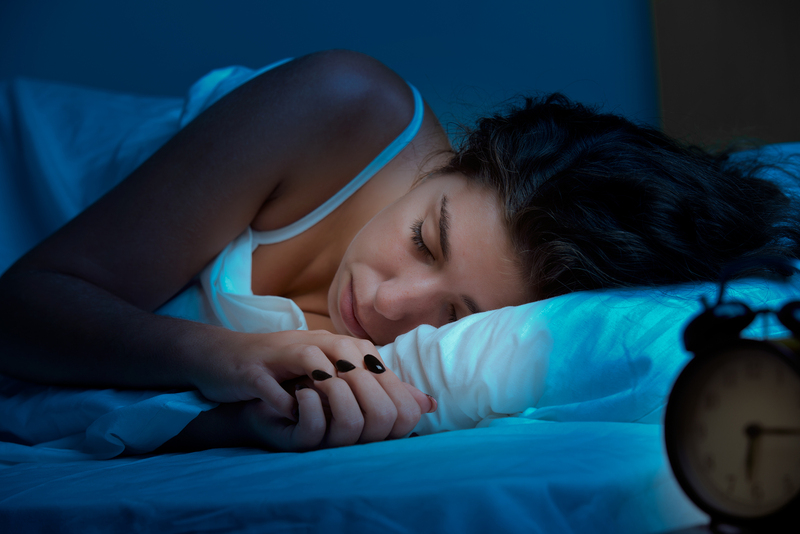 A lot of people struggle with sleep, and the consequences can be disastrous to your health. Our bodies use sleep to repair and restore. Sleep deprivation can lead to moodiness, mental fog, depression, anxiety, memory problems, and elevated blood pressure. Chronic sleep deprivation can have more serious consequences, like high blood pressure, heart disease, weight gain, and weakened immune response. If you have trouble falling asleep at night, try developing a nightly routine to help prep your body for sleep. Meditation before bedtime can help relax your mind and make it receptive to sleepiness. In the half hour before your target bedtime, limit the use of television, computers, tablets, cellphones – basically anything with an electronic screen. Do something with limited interaction, like reading a book or coloring. There are also a number of apps you can download that provide sounds or music that encourage deep sleep. It’s also important to try and keep similar sleep and wake times every day. Our bodies appreciate rhythm and cycles, so establishing a pattern can be very beneficial. You may even find that you’ll wake easier, and feel more refreshed. Stress is inevitable. There’s no way to avoid it, so instead, we must develop a healthy response to it. Instead of turning to food or alcohol as a way to deal with stress, find a healthy activity to help you funnel your stress. If you enjoy exercise, then hit the gym or go for a jog when you’re stressed. If you’d rather find a low-key way to relax your mind, grab an adult coloring book, or read your favorite novel. You can also try guided meditation, or attend a yoga class. This activity will be different for everyone. Find something that works for you, and stick with it. Regularly venting your stress in a positive outlet can relieve you of the burden, allowing you to feel healthier and happier. The key to living younger next year is to recognize the poor ways we deal with stress and instead try to funnel them into more positive avenues. Dr. Lorraine Maita is a recognized and award-winning holistic, functional, and anti-aging physician and author. She transforms people’s lives by getting to the root cause of illness using the best of science and nature. Her approach is personalized, precision medicine where you are treated as the unique individual you are. Her functional medicine approach is unique to the individual. To learn more about how you can live younger next year, schedule your comprehensive consultation appointment today!